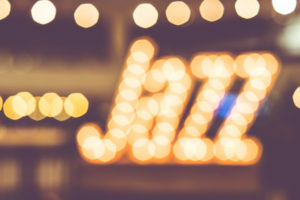 Jazz Appreciation Month, also known as JAM, was born at The National Museum of American History in 2001 to recognize and celebrate the extraordinary heritage and history of jazz for the month of April. 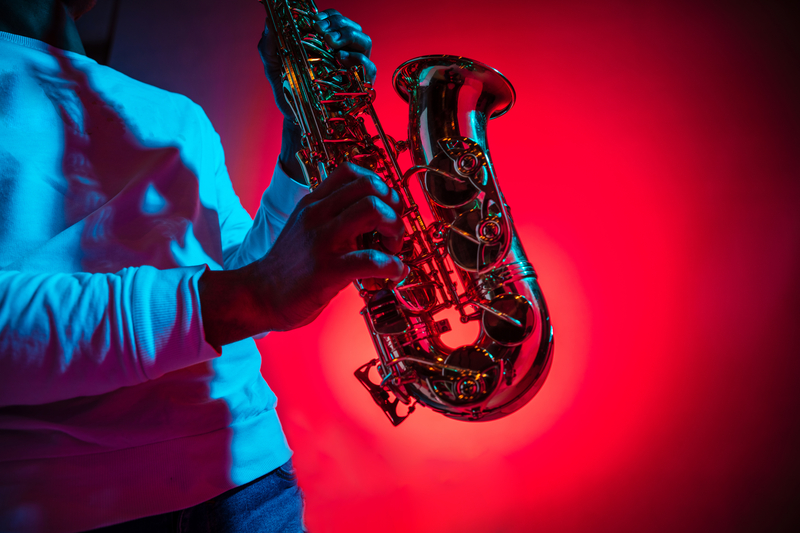 JAM is intended to stimulate and encourage people of all ages to participate in jazz, study the music, attend concerts, listen to jazz on radio programs and recordings, read books about jazz, and to explore all the avenues where Jazz can be found. This year, JAM celebrates jazz beyond borders by looking at the dynamic ways jazz can unite people across the culture and geography. The theme is to celebrate the Smithsonian Jazz Masterworks Orchestra’s next tour, which will visit cities in North America, Europe, and Asia. This tour will ignite the Smithsonian’s goal of “convening conversations,” in which we will use the power of music as a springboard into important discussions around diversity, identity, diplomacy, and innovation. See the 2019 NEA Jazz Masters Tribute Concert streamed live on the National Museum of American History website, April 15 at 8 p.m. This year’s honorees are Stanley Crouch, Bob Dorough, Abdullah Ibrahim, and Maria Schneider. Learn more. This entry was posted in Archives, Culture and tagged april jazz month, jam, jazz history month on April 6, 2019 by jlenoir.